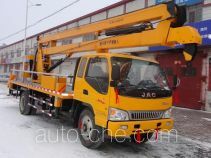 Yangzhou JAC Light Automobile Co., Ltd.
Yangzhou JAC Light Automobile Co., Ltd. is an automobile manufacturer located in Yangzhou City, Jiangsu Province, China. 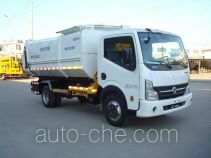 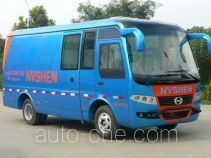 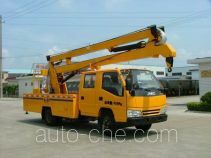 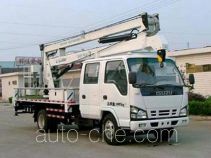 The product range includes pickup truck, medical vehicle, aerial work platform truck, luxury coach bus, box van truck, business bus, physical medical examination vehicle, cold chain vaccine transport medical vehicle, self-loading garbage truck, blood collection medical vehicle, maintenance vehicle, cargo truck, bus, car, light truck, etc. 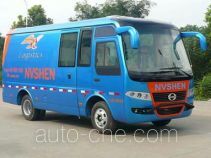 The brands are: JAC, Nvshen. 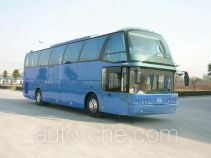 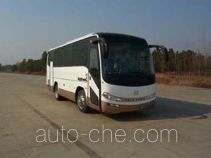 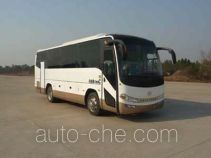 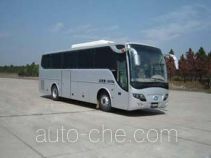 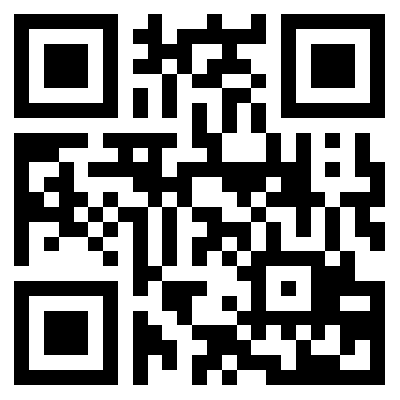 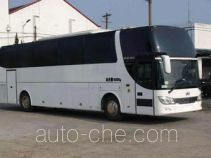 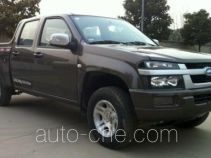 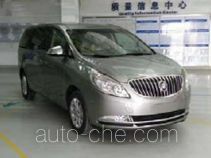 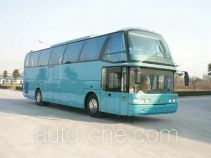 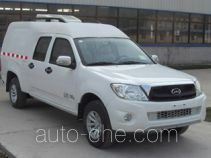 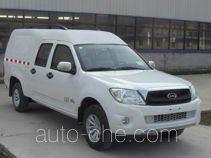 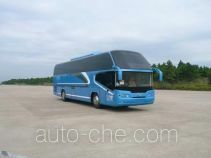 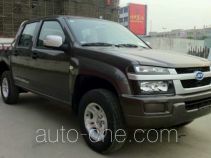 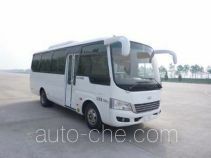 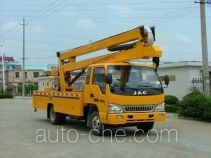 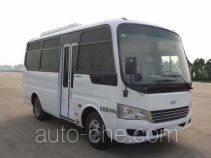 There are 64 vehicles (35 models) made by Yangzhou JAC Light Automobile Co., Ltd. found in the database.